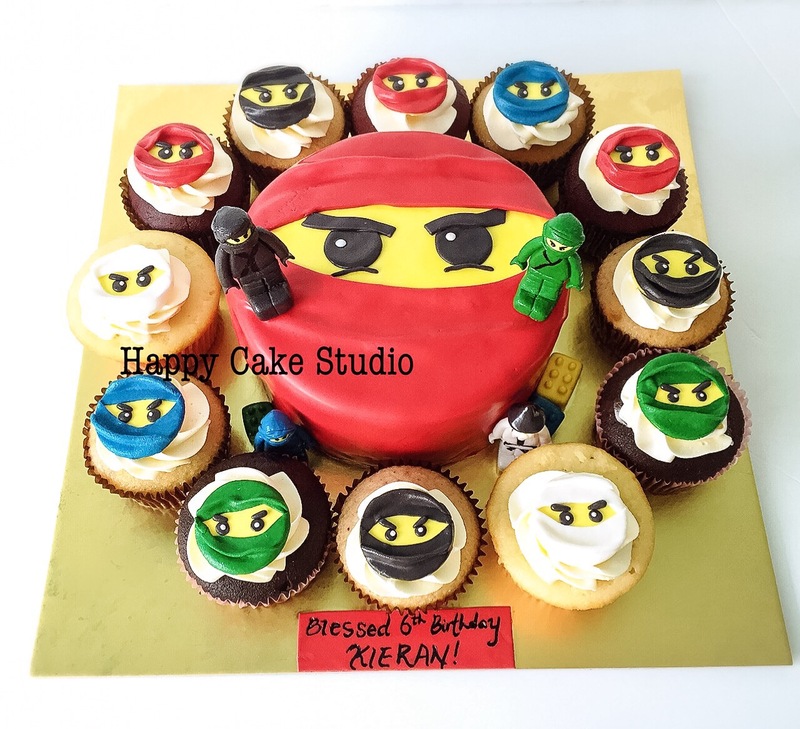 Ninjago Cake and Cupcakes for Kieran’s 6th Birthday! 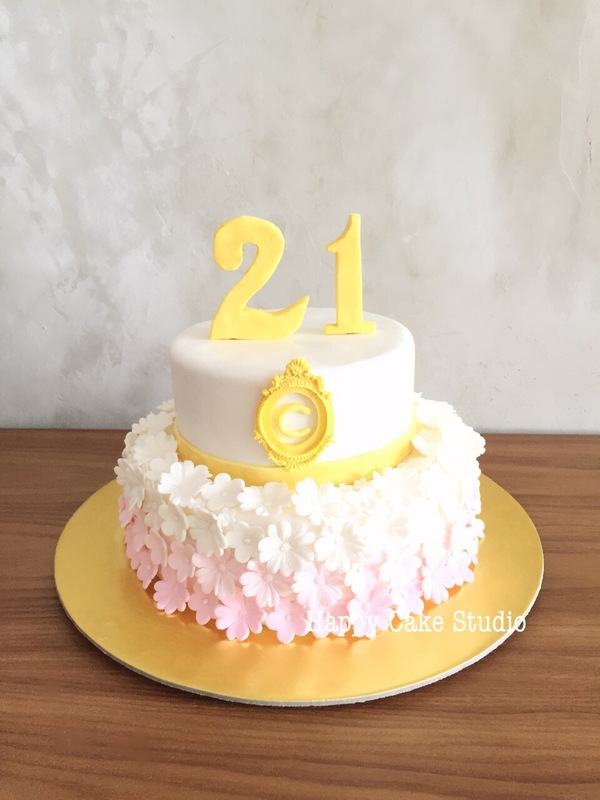 Floral Cake for Chelcy’s 21st! 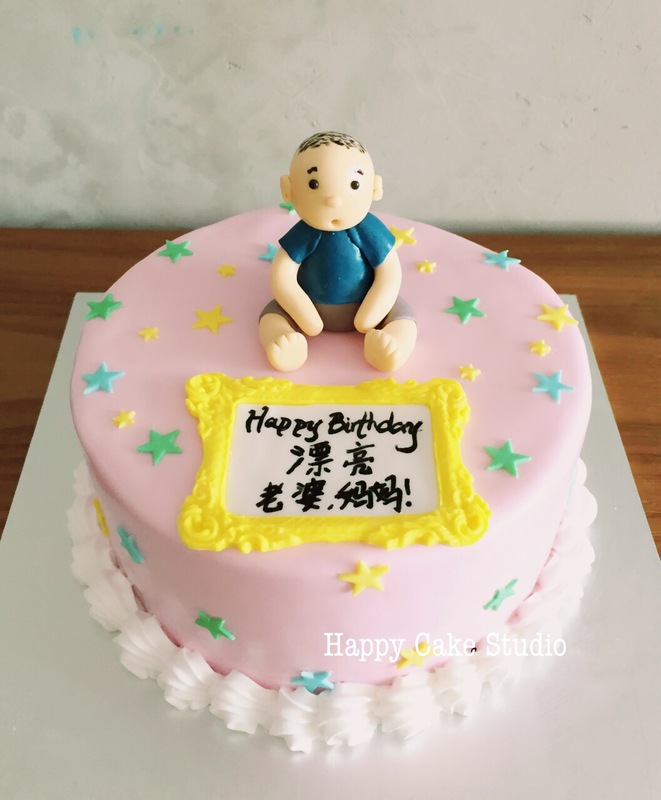 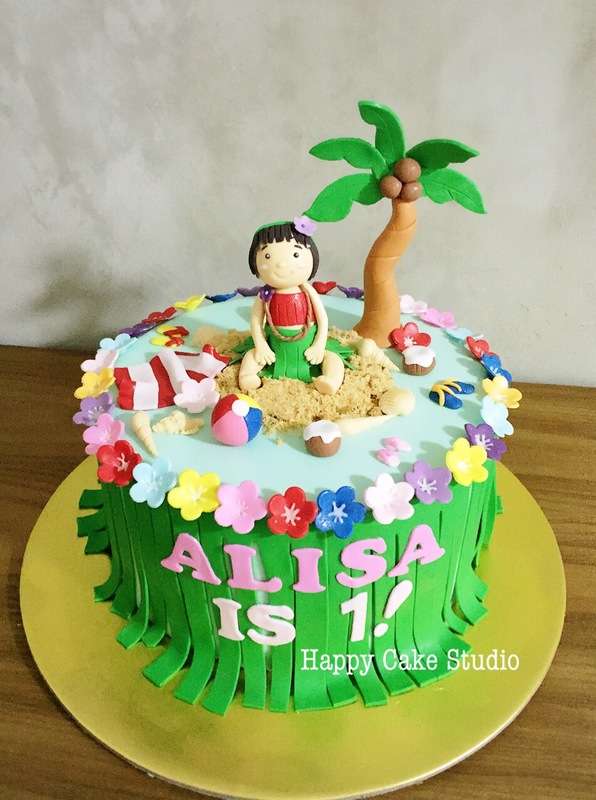 Cute cake for a lovely wife and mum! 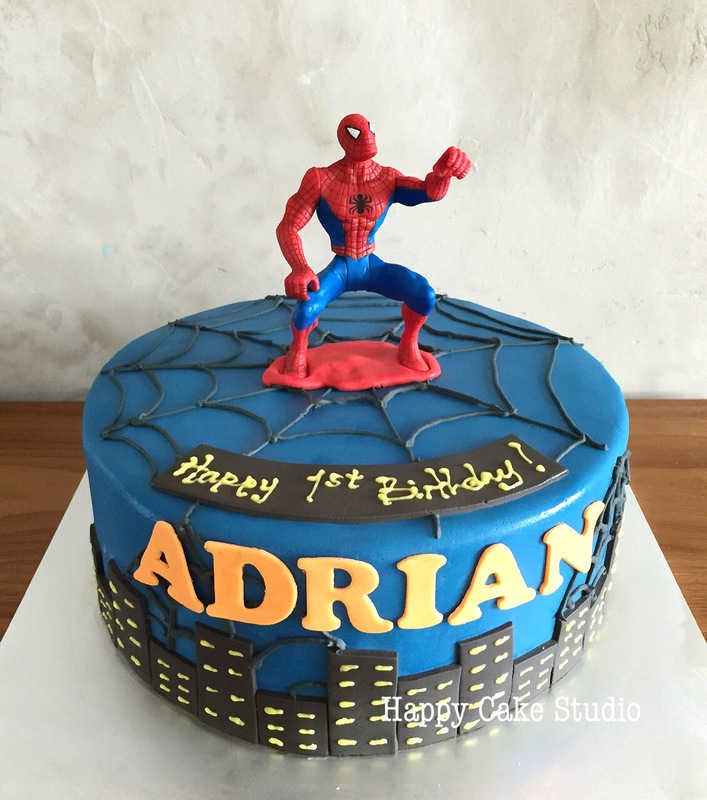 Spiderman Cake for Adrian’s 1st birthday! 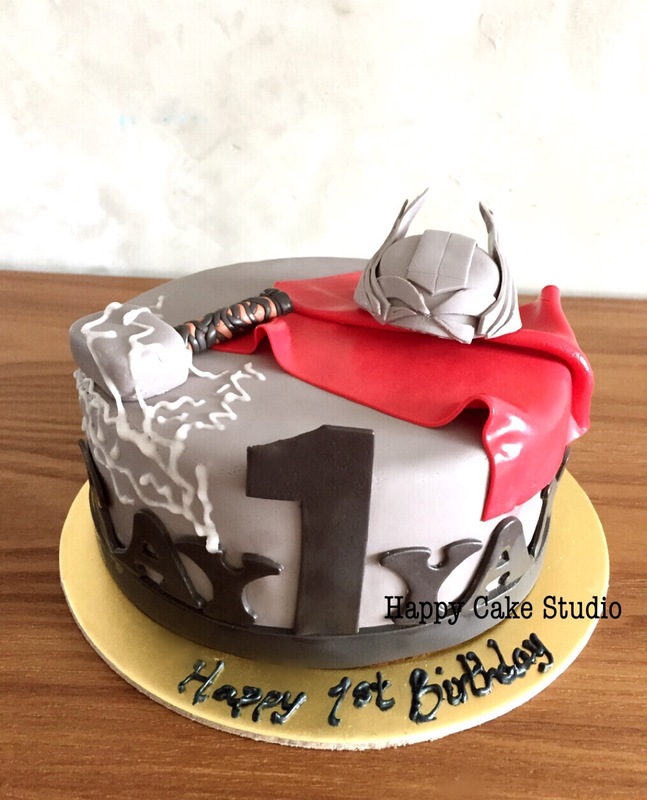 Thor Cake for a 1st Birthday! 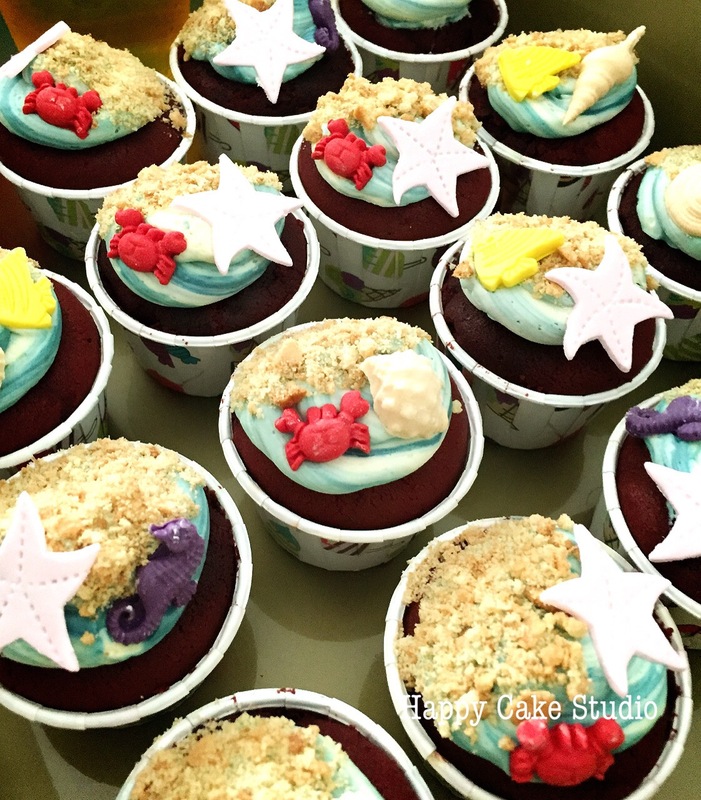 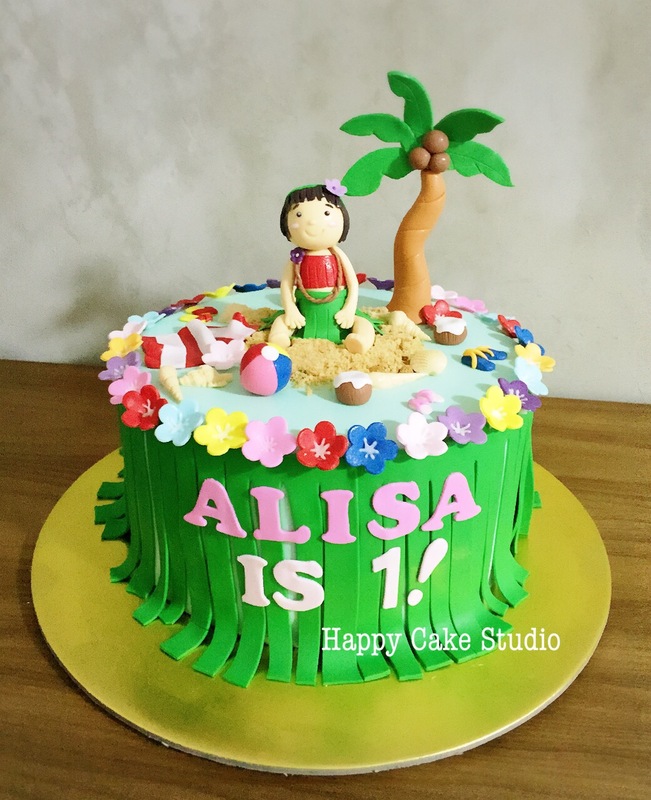 Hawaiian-themed Party for Alisa’s 1st Birthday!